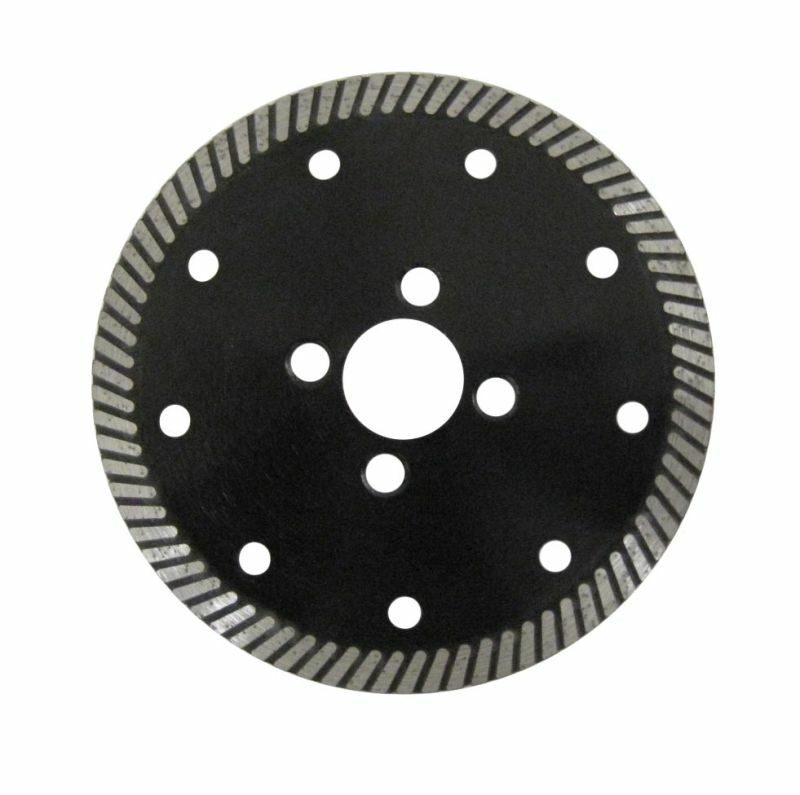 Sintered diamond saw blade-Changsha 3 Better Ultra-hard Materials CO.,Ltd. Usage Marble,Granite,Asphalt,concrete,clay and other brittle materials. 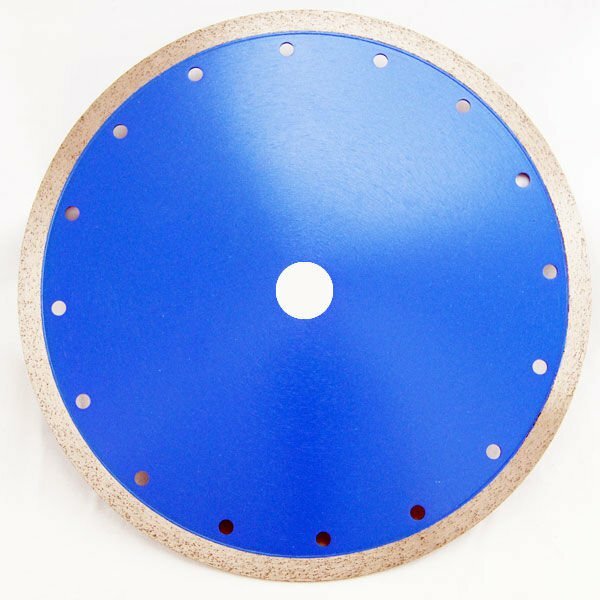 Sinter and press segment with matrix together to be sintered diamond blade, there are hot press and cold press 2 kinds. General cutting of granite ,marble,masonry ,concrete materials, precise cutting of ceramic tiles,quarry tiles,water flood cooling enhances cutting quality and blade life ,engineering bricks ,and various kinds of construction materials.